At Wildmoon, we think of ourselves as your plug-in marketing experts, working directly with you to achieve the best outcomes for your business. We've been around since January 2000 and have developed a reputation for achieving outstanding results for our clients in Perth and around Australia. We're wildly passionate about marketing. Led by Georgie Gallagher, we've got a whole world of marketing experience to bring to the table. And, we really mean the whole world. We're one of Perth's unique marketing companies because we can adapt and work with you, any way you want. We can conduct market research, help develop your brand strategy, marketing strategy and content marketing (and if you're wondering, yes, you need content marketing), and we develop a marketing system to make it all happen. Want to find out more? Take our Marketing Audit. We'll run through this with you and see how we can help. Plus, we'll give you a free assessment of your website with a few key pointers on how to make it better, no charge. Sound good? Take the audit or simply call us today on 08 9383 2676. We conduct in-depth client interviews, online customer surveys & market landscape research for our clients. Keyword research, social media, web design, content development, SEO - we make it all work together for you. 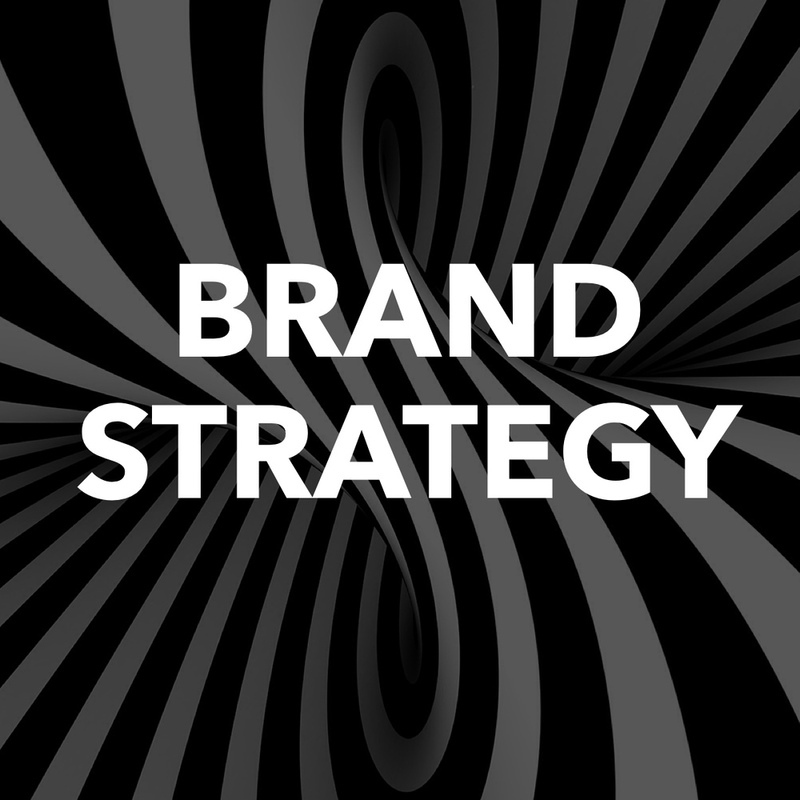 Understanding your brand allows you to develop core marketing messages and consistency across your business. We work with some great web developers to ensure your website works for you and has the right SEO. We work with you and your team to develop a solid marketing strategy that will deliver results. We can develop all your marketing communications for all mediums. Sign up to receive the latest marketing news to keep your business ahead of the game. Thank you and welcome to our world of marketing. We aim to keep you updated with useful information that will add value to your business or organisation.